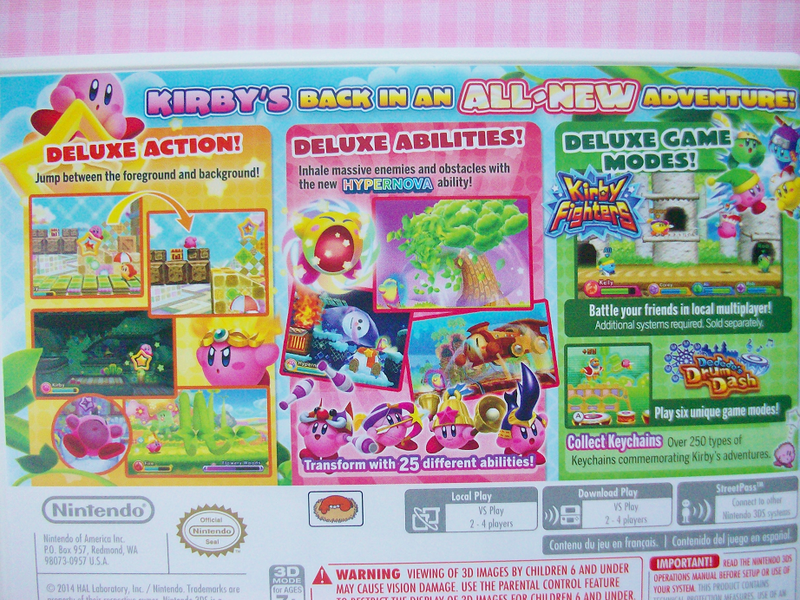 Growing up I never played any Kirby games but I saw them everywhere and always wondered how the game was. 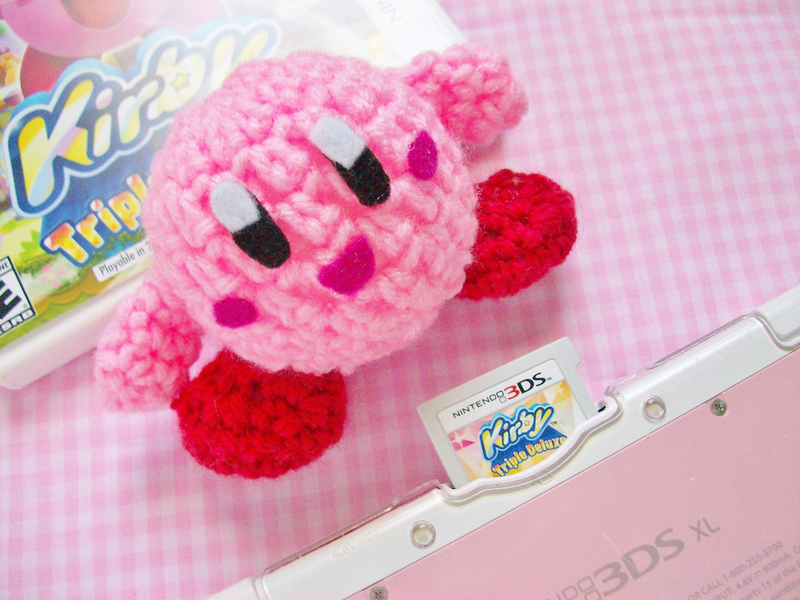 But it wasn't til Kirby's Epic Yarn that turned me into a huge Kirby fan (I'm currently playing one of his old school games on my 3DS). 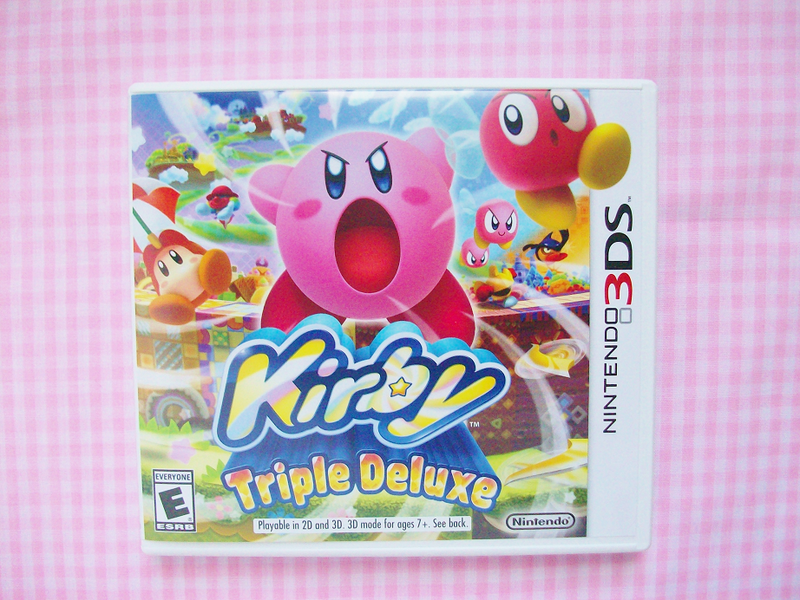 So when I saw the Kirby Triple Deluxe come out in Japan I was relived that it was also released here in the states. After a few weeks playing this game I finally decided to do a review on it. 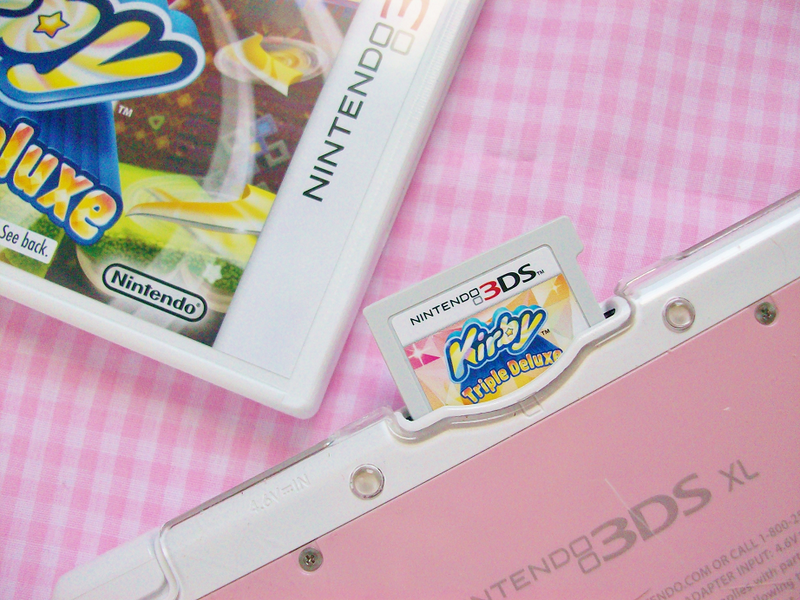 This is the cutest game ever! The enemies are so cute too that I didn't want to hurt them. This game lasts long too so you can play this either in pieces or all in go. I would highly recommend this game! So fun and adorable! It was more difficult then I thought it would be. This game is suppose to be for children but if I got stomped a few timed imagine a child. I especially thought the finally boss battle was way too hard and long! 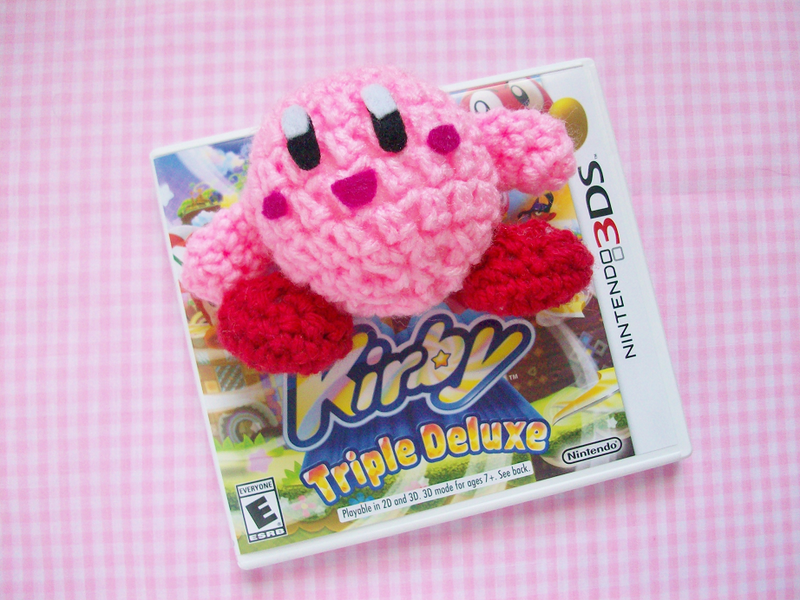 I also made this cute plush in honor of the game. Let me know if you want me to post up the pattern and I will. 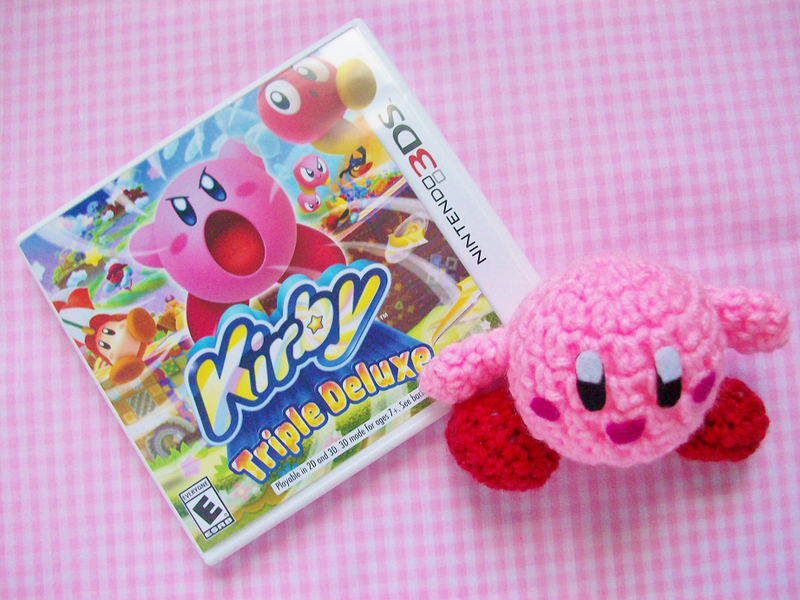 Have you played Kirby Triple Deluxe?